that are available to choose from today. Clearview Glass will help you through the decision process of choosing the right product for your needs. With years of experience the job will be done right the first time. 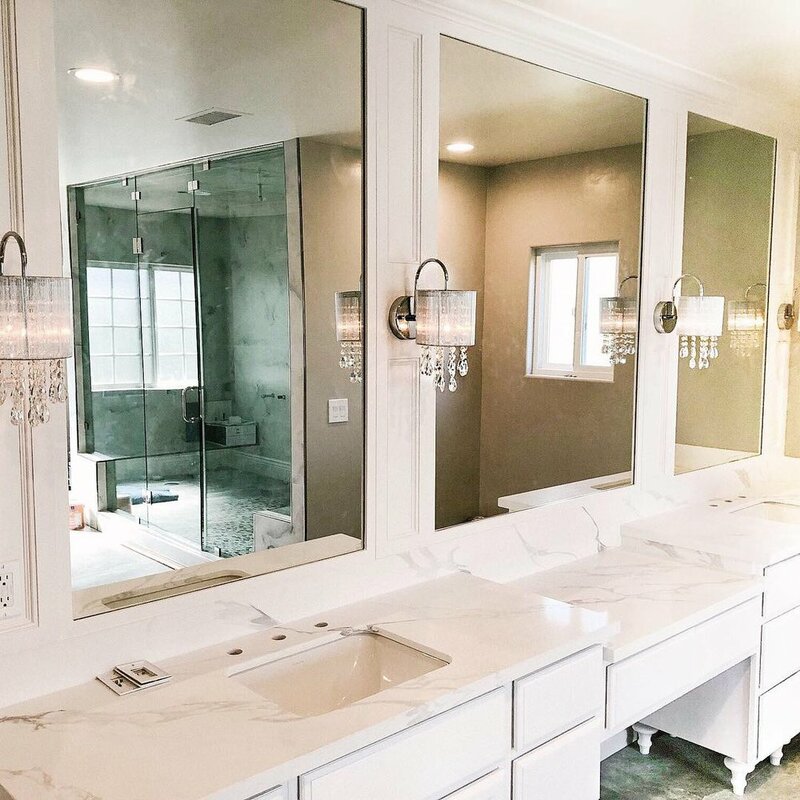 You will be enjoying your new shower installation for years to come: Shower Door Styles, Frameless, Semi Frameless, Framed. 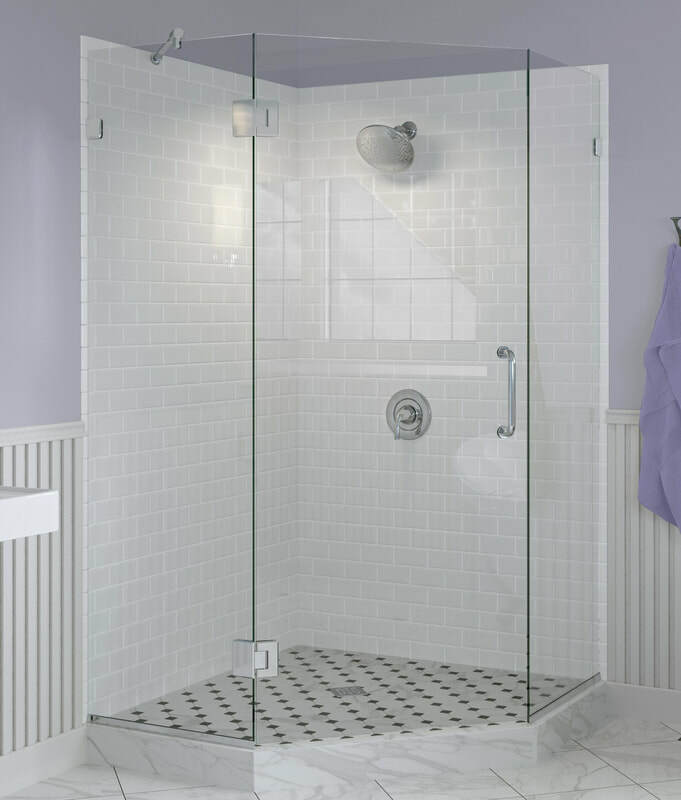 The shower manufacturers we partner with provide warranty coverage for shower products. 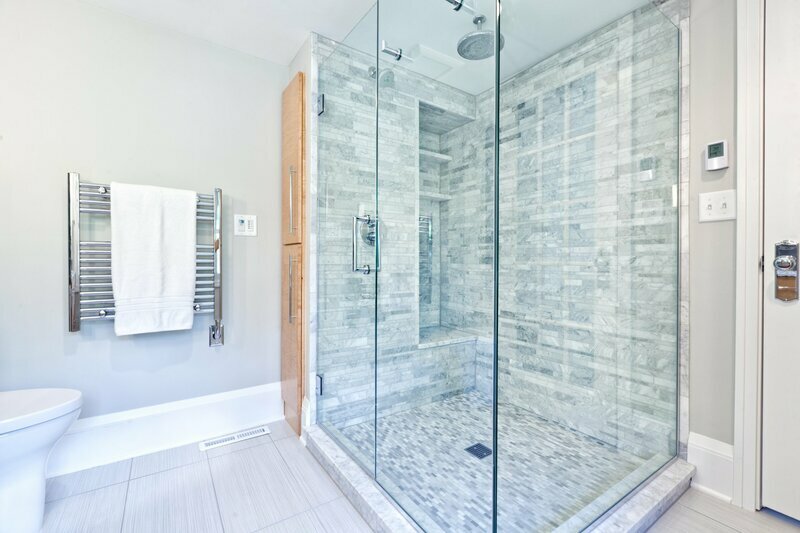 Consider a shower coating for the peace of mind of a seven year warranty towards a beautiful and clean glass shower. 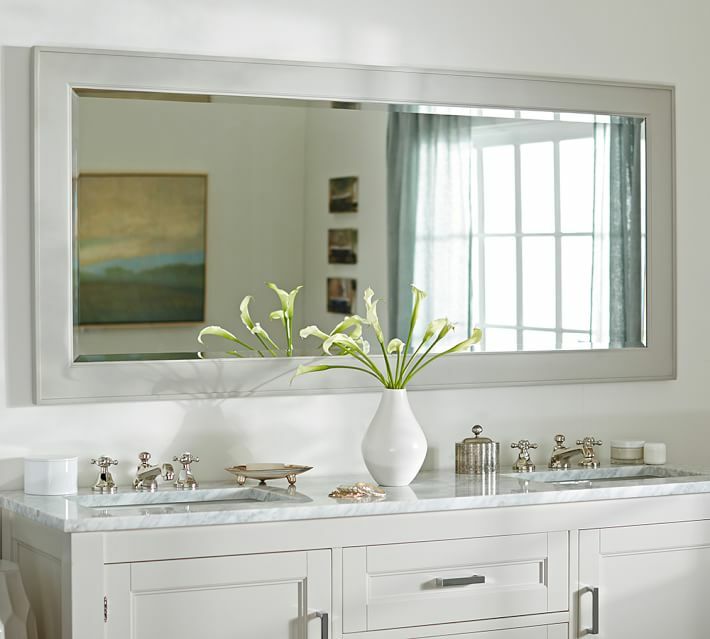 We specialize in Vanity Mirrors, Glass Shelving, Glass Tabletops, Glass Railings, Cabinet Glass, Glass tops for desks and office furniture and more! 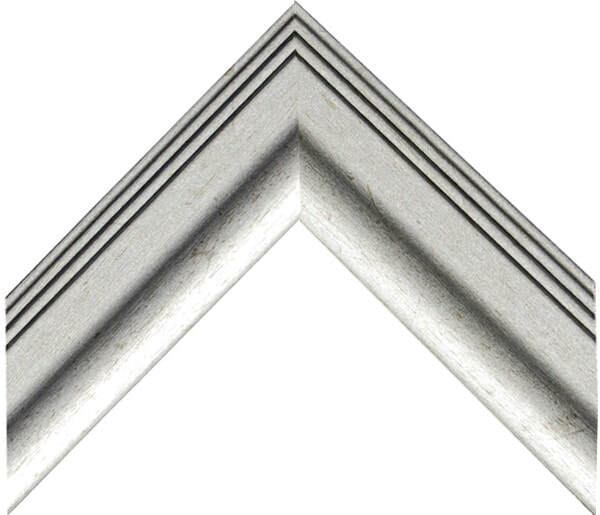 Easy Frame® mirror frames are specially engineered molding that allows the frame to adhere to the face of a mirror using double sided tape. 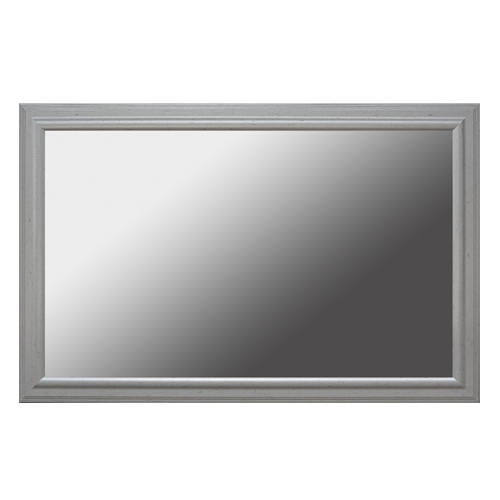 Featuring Easy Frame® Series WINNER OF THE NAHB IBS SHOW FOR BEST BATH PRODUCT. 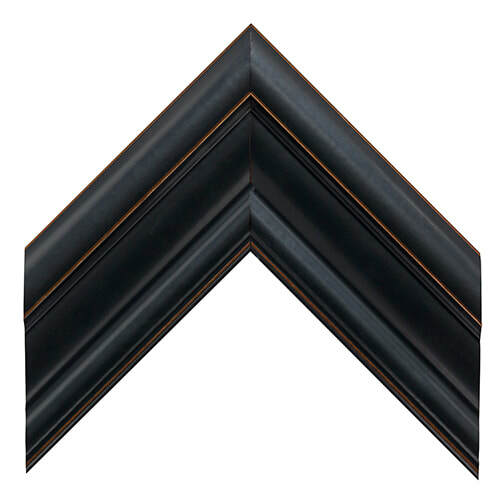 For Easy Frame® frame designs see there website Easy Frame®.